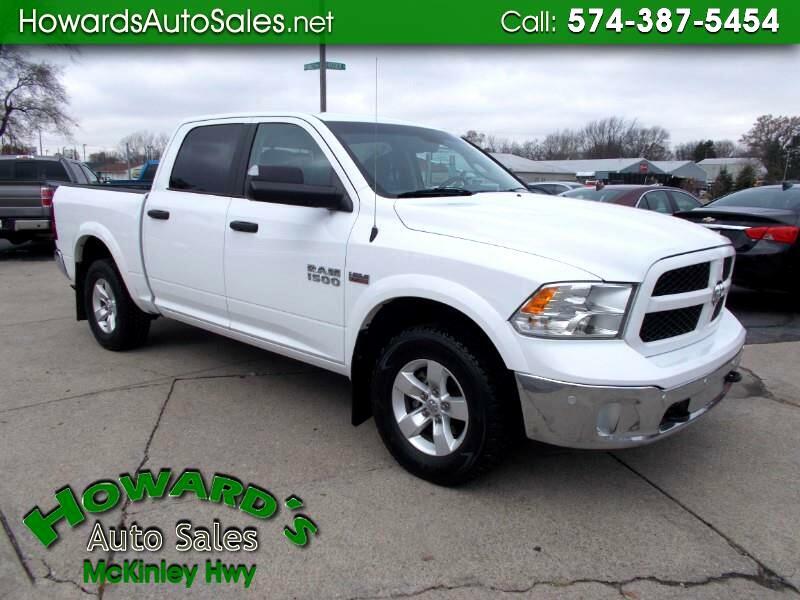 Priced to sell 15 Ram 1500 4X4. Just serviced and ready for immediate delivery. We have financing available.